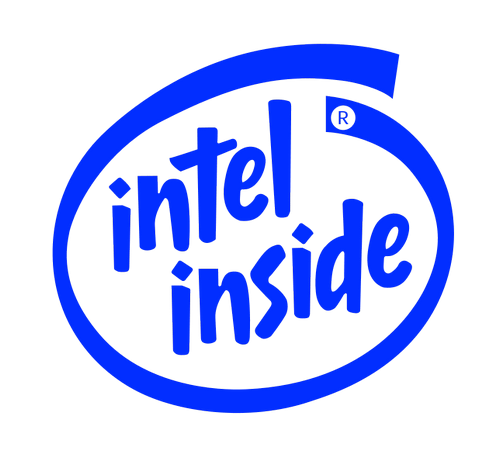 The purpose of the Intel Processor Diagnostic Tool is to verify the functionality of any Intel microprocessor. The diagnostic checks for brand identification, verifies the processor operating frequency, tests specific processor features and performs a stress test on the processor. The diagnostic can be configured to execute in one of two modes, presence test mode or verification mode. Additionally, it can be configured to enable (run) or disable (skip) individual default configurations are used for this mode of operation. Microsoft Visual C++ 2008 Runtime Libraries.